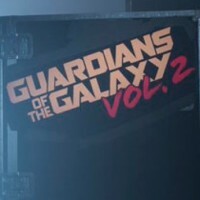 Guardians of the Galaxy Vol 2 Sneak Peak! Check Out Baby Groot! Adorbs!